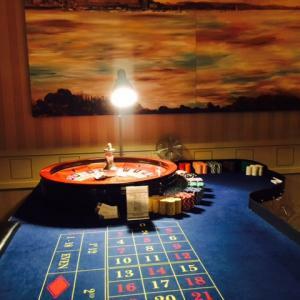 Blackjack and Roulette tables (staffed by professional Croupiers) to your reception, where all your guests are given a piece of personalised fun money with your names, date venue and photo printed on it. Your guests bring this to the gaming tables where they will be taught to play and be entertained. This is a great icebreaker which will bring your families and friends together, the winner will receive a framed certificate and a bottle of Champagne. Azure is one of London's finest wedding and function bands. The guys perform a stunning blend of modern pop and indie hits along with the very best pop, disco, funk and soul from across the decades. 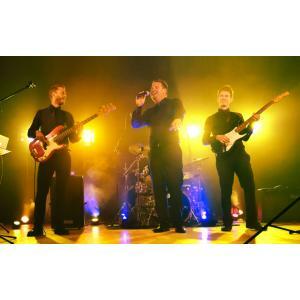 Azure has been performing all over the UK since 2007, and each band member is a first rate professional musician with years of experience of top level performance. When you book Azure for your wedding or event they come fully equipment with all the necessary professional sound and lighting equipment. Visit Azure's website now to get your all-inclusive quote! 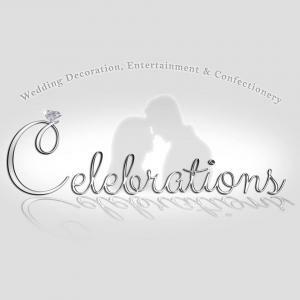 Entertainment Nation is the UK’s most exciting wedding entertainment agency, offering top wedding bands, musicians & entertainers. 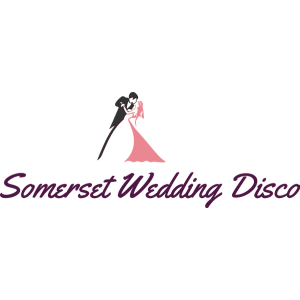 Find and hire your dream wedding entertainment in just a few clicks! 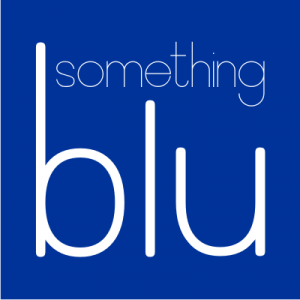 Something Blu are a fun, friendly and experienced band specialising in wedding receptions to cater for all ages and musical tastes and guaranteed to keep your guests dancing all evening playing covers from the 60's right to the most current chart toppers! Arrange to join them to play for you live at a rehearsal and meet the band, or hear them on Facebook @somethingbluband, Twitter @Some_thing_blu or YouTube. 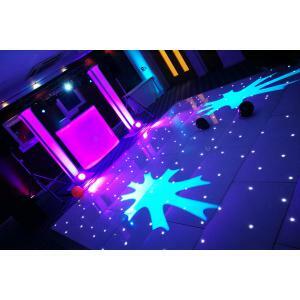 Searching for a brilliant professional DJ and wedding disco to hire for your Wedding Reception? 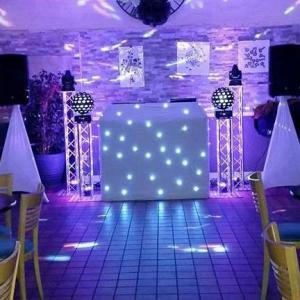 Starturns Somerset Wedding Disco provides the very best of entertainment for that all-important event, one that will have you and your guests remembering for years to come! Only £160 for a set of uplighters! Hire Love Letters for 24 hours...only £250! Hire a giant 5ft Love Heart for 24 hours...only £100! Treat your guests to something unique and highly entertaining! They will hardly believe their eyes at the sight of MANUEL greeting them and trying to please their every whim during reception and dinner... 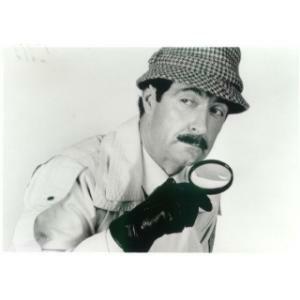 Prior to the arrival of MANUEL, PRINCE CHARLES may even 'turn-up' as VIP guest to say a speech at the appropriate time. 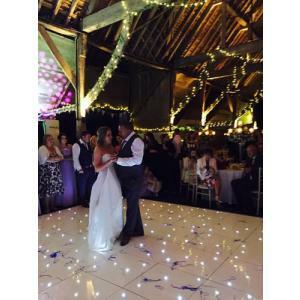 Professional Full-Time DJ Chris Burford has many years experience and can provide you with a FUN, ENTERTAINING and UNIQUE experience on your WEDDING DAY. 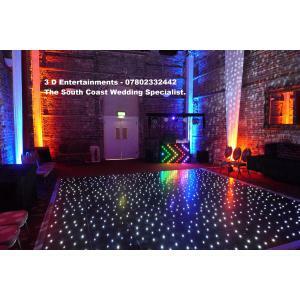 Your Entertainment is a vital part of the wedding day and it should be the time when you can relax and enjoy your evening with friends and family. 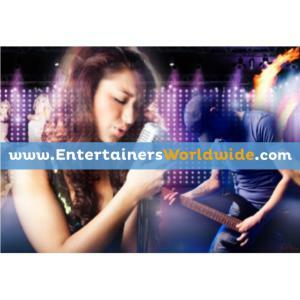 Top Quality Entertainment Packages to suit all budgets! "WE Play the Music, YOU Want to Hear!!" 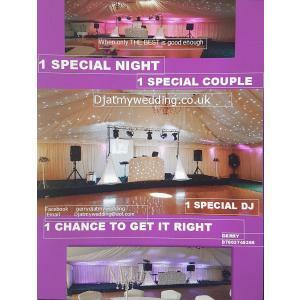 D & P Entertainments provide a disco & sweet cart etc to suit your wedding, party or children's parties. 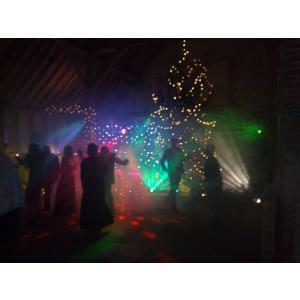 Hi my name is David Bessant and I am a full time professional mobile disco service from Bournemouth / Poole in Dorset covering all over the south (and sometimes even further!). 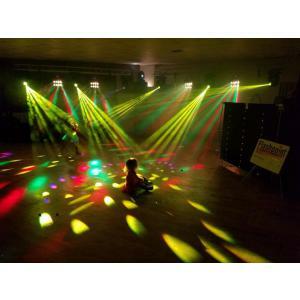 Your wedding or special occasion is extremely important to me and I always do my best to ensure you receive a personalised disco with the music that you love and your guests will love to dance to.